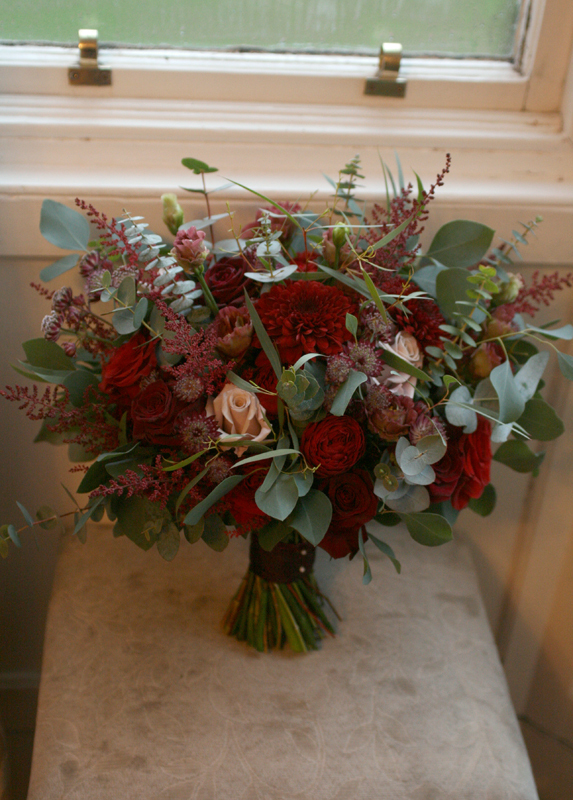 Sarah and Matthew were married yesterday at the beautiful Winton House in East Lothian. 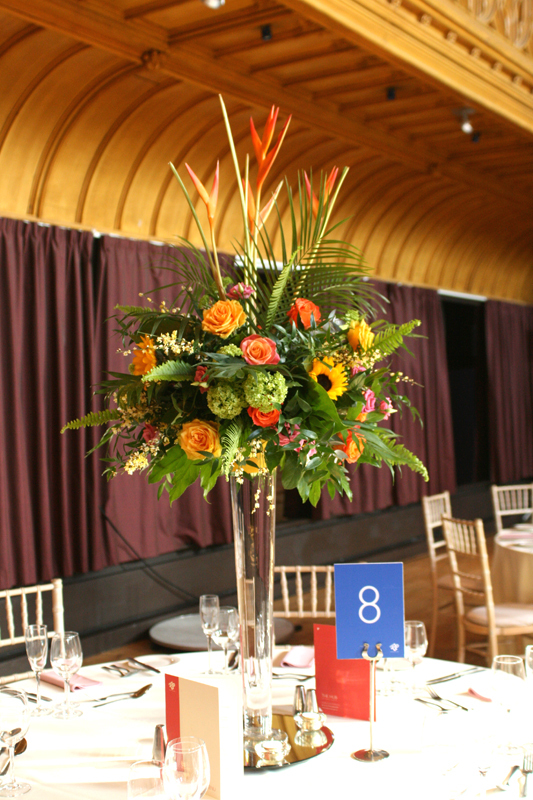 This was my first visit to Winton House and its now one of my favourite venues. The house is stunning with beautiful rooms and grounds. 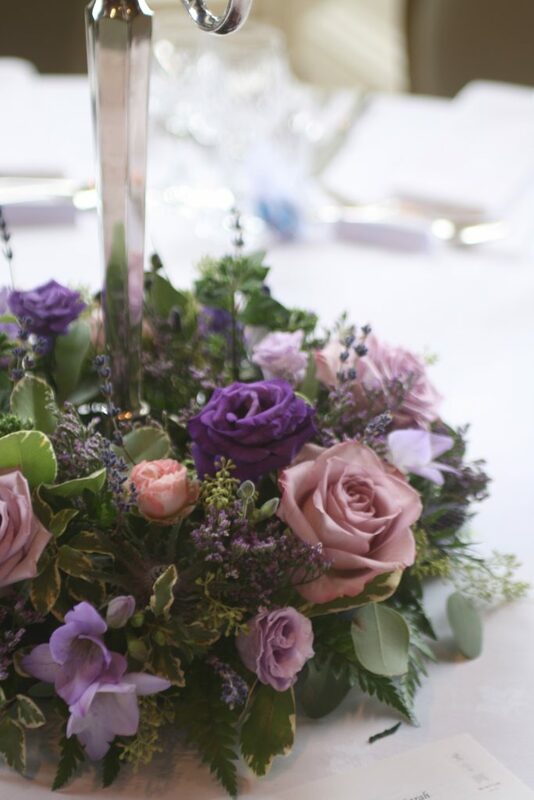 The colour scheme for the wedding was lilac and purple with touches of white and pink. 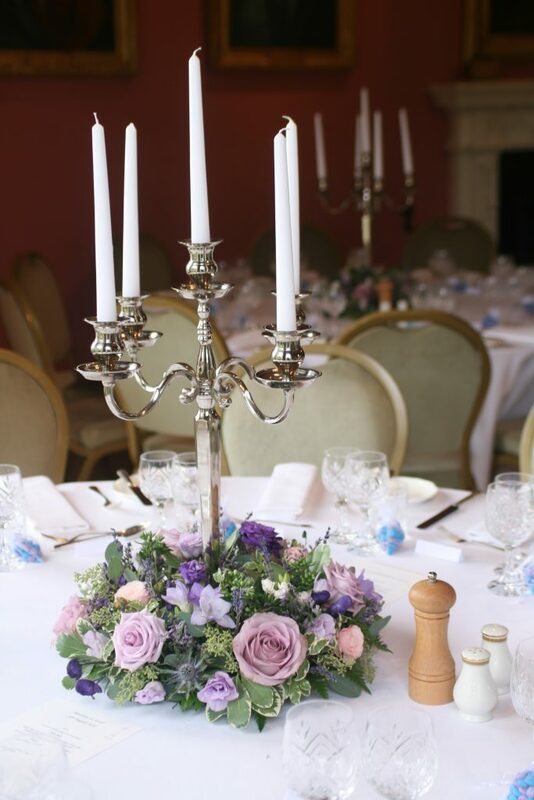 As well as bouquet’s, buttonholes, corsage’s and hair flowers, we also supplied flowers for the bases of Winton House’ own candelabra. 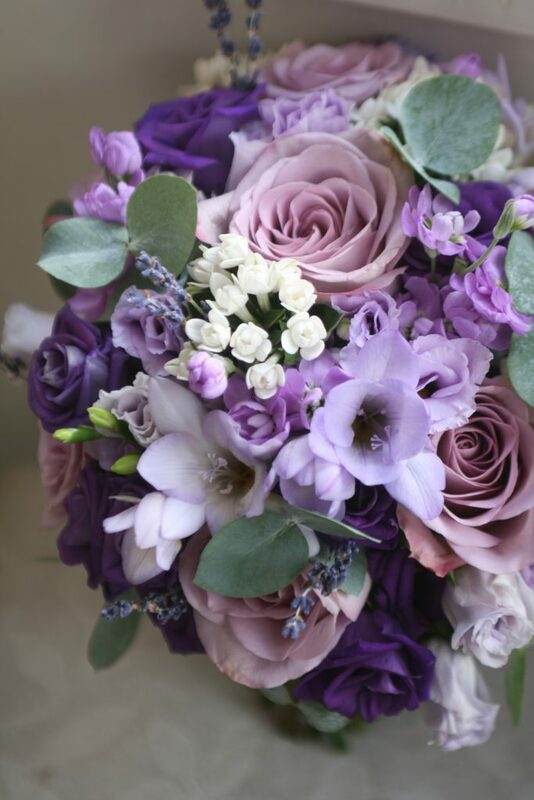 The ceremony was held at Crichton Collegiate Church with rustic bunches of flowers attached to the pew ends to decorate the church. 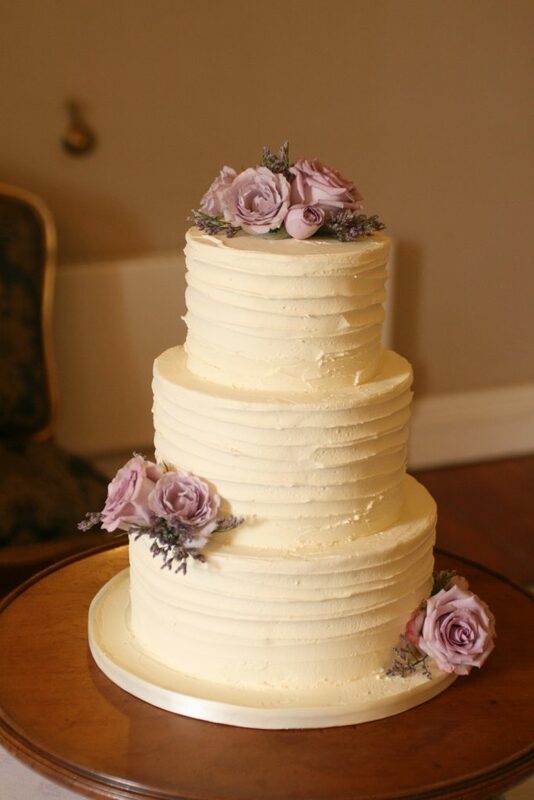 Heather from Heather’s Cakes supplied the stunning wedding cake which was decorated with flowers. 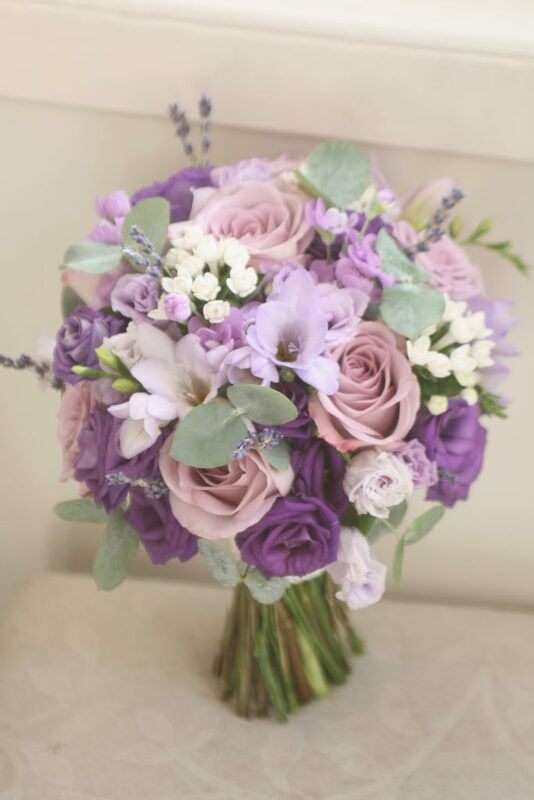 Sarah’s bouquet of roses, freesia, eustoma, bouvardia, lavender and eucalyptus.